Enter a tropical state of mind with ANIKA, an infinitely wearable clothing line for the casual cool and the laidback luxe. 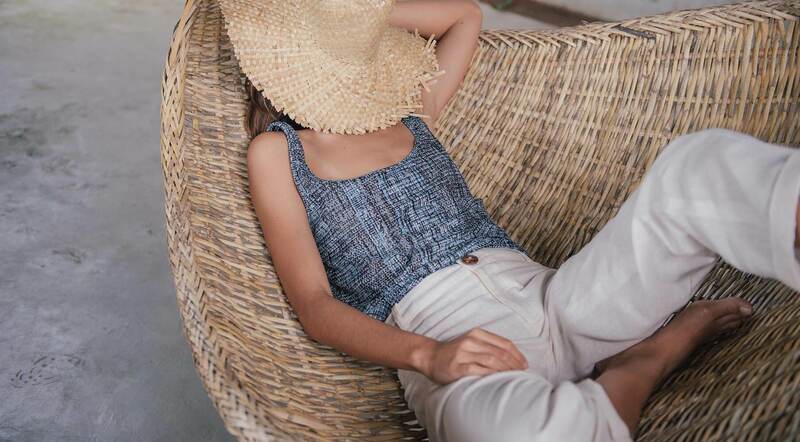 A proudly Filipino brand spearheaded by Anika Martirez, a FIDM Los Angeles alumna--each piece is designed and made with sun-drenched vacations in mind and fuss-free femininity at its core. Timeless, versatile, and quality pieces that are guaranteed to be on heavy wardrobe rotation, no matter the occasion.